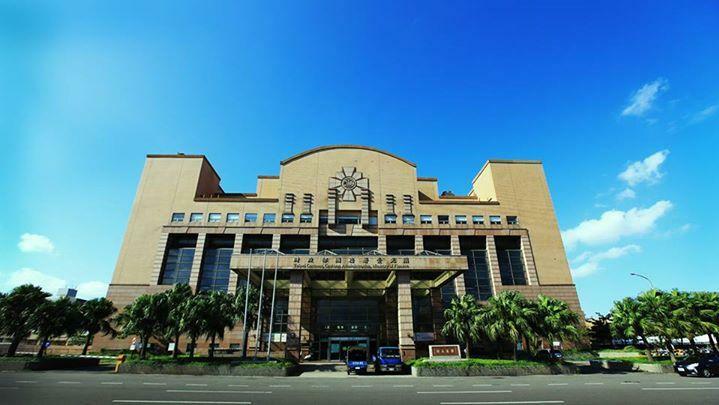 Taipei Customs established in July 1st, 1969, located in Taipei City dealing with Taiwan’s rapidly lifting for air cargo business and to enhance Customs clearance services. 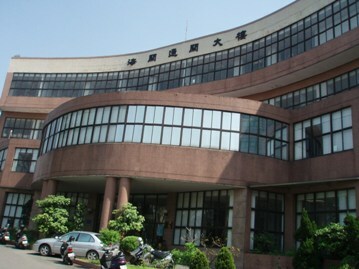 The institution was newly organized by the former Station in Taipei Songshan Airport, Station in Taipei Postal Office and Duty Drawback section under nowadays Keelung Customs. There were five Sections and one Station in its early stage, including Operation Section, Duty Drawback Section, Inspection Section, Taipei Postal Office Station, Accounting Section, and Secretary Section led by one chief director and one deputy director. Taichung Warehouse Export Processing Zone Station and Station in Taichung Postal Office setting under Taipei Customs in 1970 and were shifted to Taichung Customs after its establishment on Oct. 31, 1976. Also, in order to co-operate with then newly established C.K.S. Int’l Airport（now renamed as Taiwan Taoyuan International Airport）, all main operation Divisions were moved to C.K.S. Int’l Airport in 1979. And the rest of administration offices subsequently were also moved to C.K.S. Int’l Airport later in 1980. Taipei Customs also again was renamed from Taipei Customs Office in 2013. After several times of adjustments, Taipei Customs finally achieve to today’s scale. As one of four Customs under the jurisdiction of Customs Administration, Ministry of Finance, Taipei Customs is stationed at the Taiwan Taoyuan International Airport, with six divisions, five offices and two branches to process customs affairs independently.